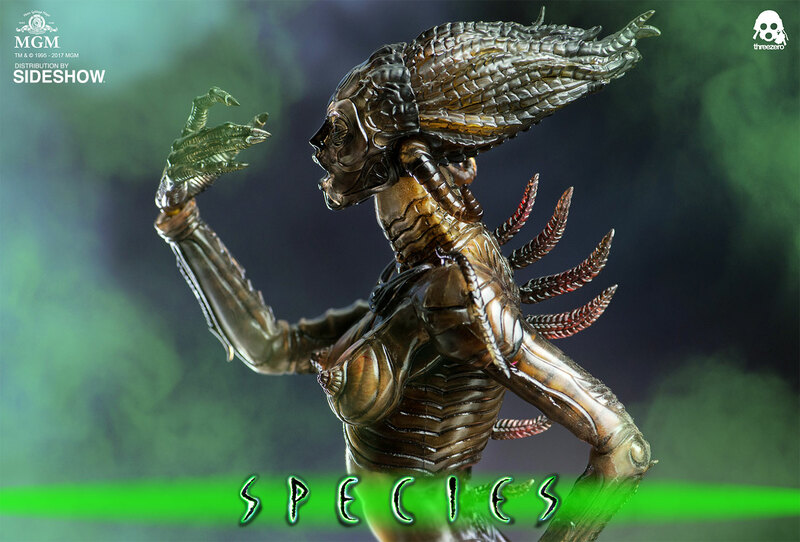 Sideshow and Threezero are excited to announce the Sil Sixth Scale Figure from Species. 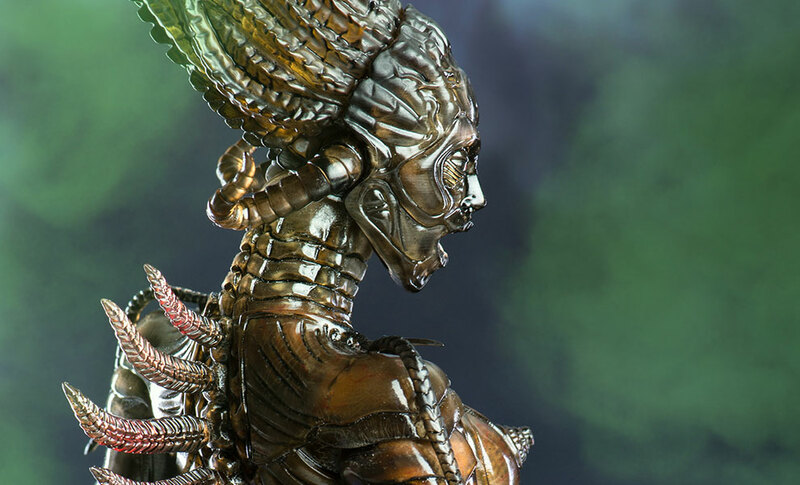 The Sil collectible figure features an original body uniquely crafted to replicate the alien character as seen in the 1995 film. 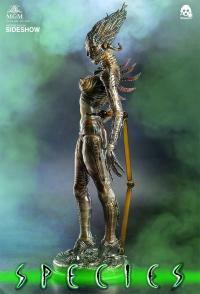 A soft translucent PVC was used on the torso, arms and legs and Sil features a textured interior-skeleton. 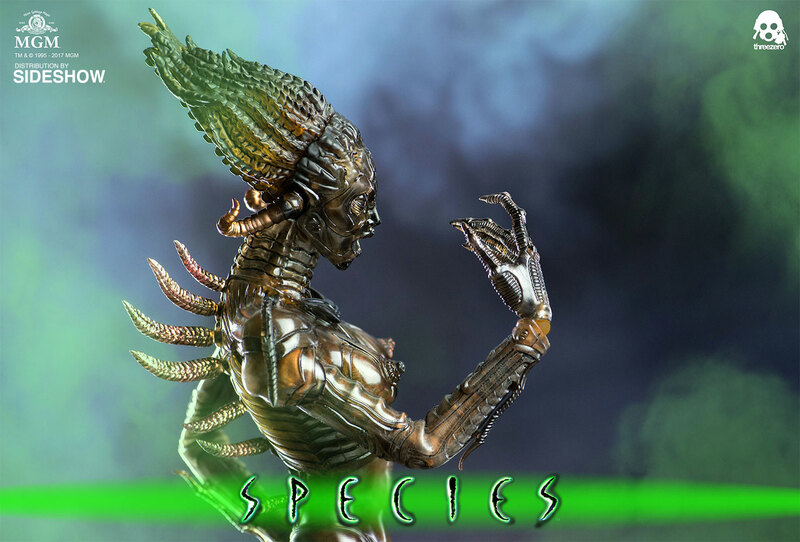 Don't miss your chance to add this Species collectible to your Sci-Fi collection! I would like to say how happy I am with the figure, it is amazing. I would highly recommend it. Also thank you to all of the people at sideshow who couldn't have been more helpful in answering my questions. The delivery was very fast, overall an excellent experience.